Independent Dealers or Franchised Dealerships? When choosing Autoxloo as your online marketing solution you get access to a platform which is manufacturer compliant yet offers the flexibility to keep up to pace with the ever changing marketing strategies. Clean professional designs are coupled with unmatched lead conversion backed by a suite of managed services makes Autoxloo more than just a provider, but a partner. We are focused on bringing our customers robust software and support services. 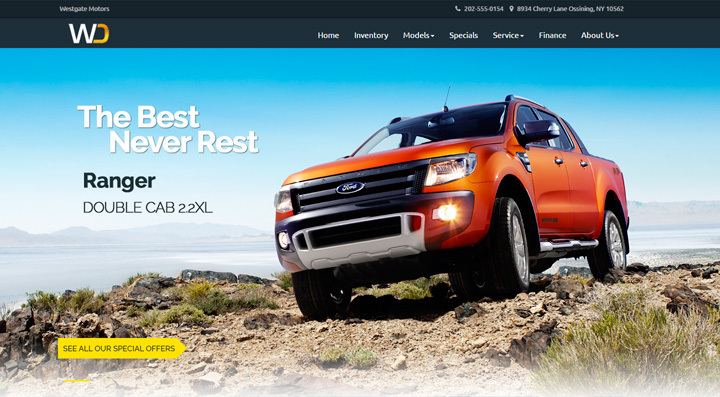 Autoxloo’s Platform can be utilized by all independent dealers regardless of their size to increase conversion ratios through website customization, online advertising, social integration, data distribution and proper lead management. 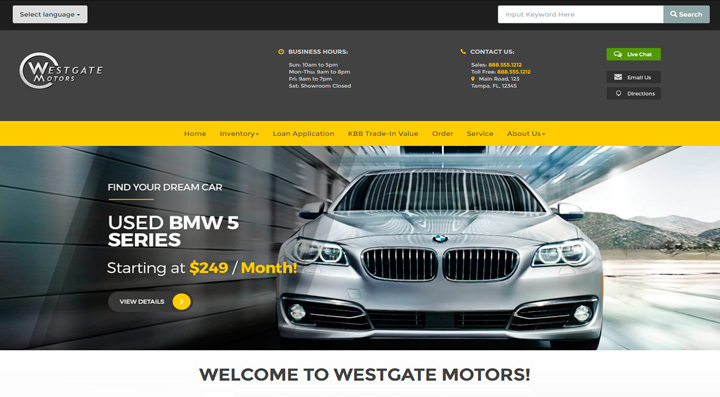 We understand the demands of running the day to day operations of an independent dealership that is why we have created a user interface that requires no technical knowledge in order to maximize its potential. With all of our packages we offer managed services to help our dealers reduce overhead cost, increase efficiency and improve lead conversion.